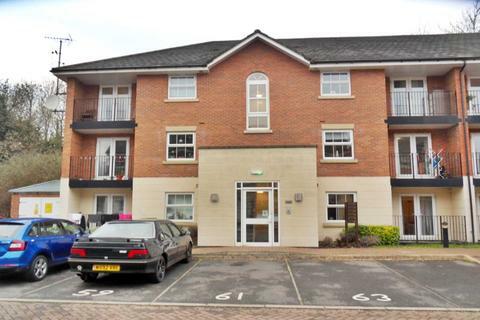 Hannells Estate Agents are delighted to bring to the market this spacious and well presented ground floor apartment, situated on Varsity Grange in the sought after area of Mickleover. 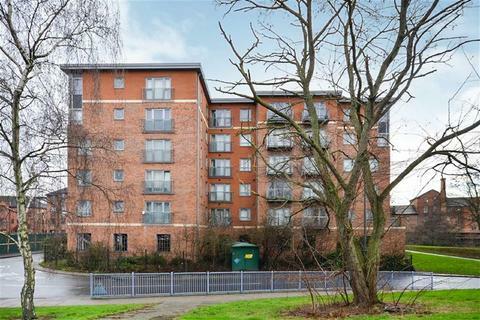 Being ideal for buy to let investors and first time buyers, an internal viewing is highly recommended. 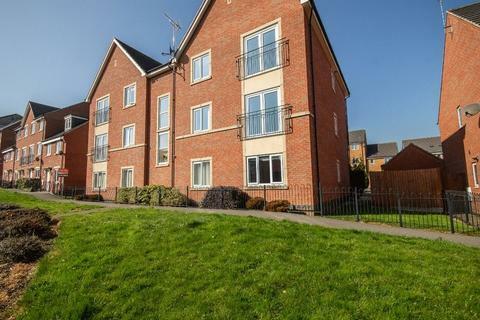 Brilliant Investment - A beautifully presented two bedroom apartment on Somerset Close located within close proximity of Derby City Centre. 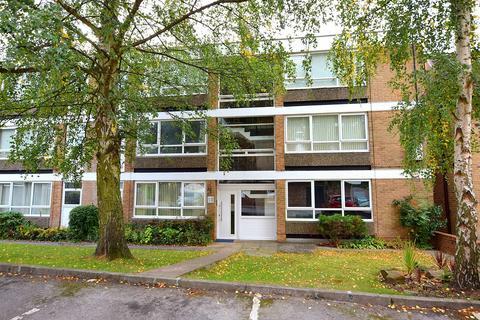 Fantastic Investment - Haart are proud to present this well presented, chain free, two bedroom ground floor apartment situated close to Derby City Centre on Etruria Gardens in Chester Green. 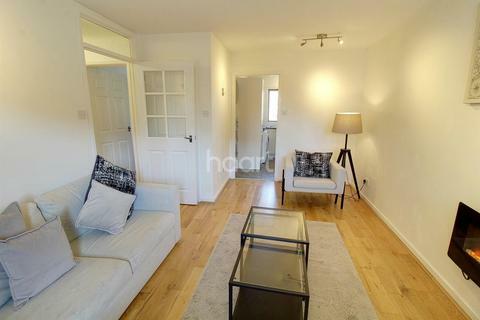 Close to city centre, Ground floor apartment with two bedrooms, living space with open plan kitchen, lounge area, french doors to outside, bathroom, gas central heating. 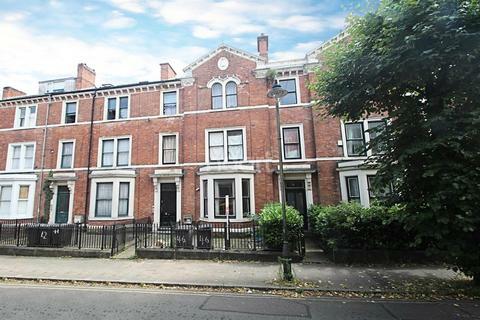 Good commuter links for the city, within walking distance of The Derby Royal Hospital. 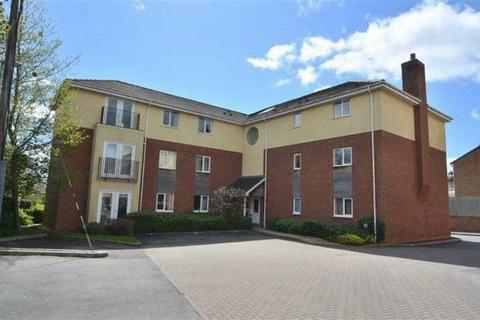 *Littleover School Catchment* A well presented 2 bedroom apartment located in the popular area of Heatherton Village. 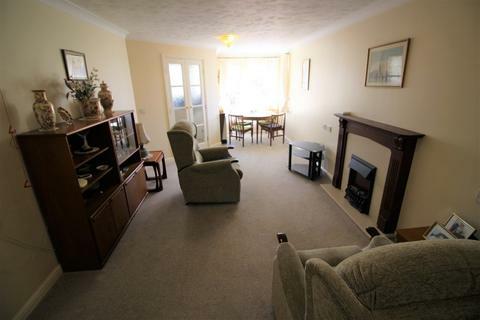 With a large reception/lounge, modern kitchen, bathroom and 2 double bedrooms. 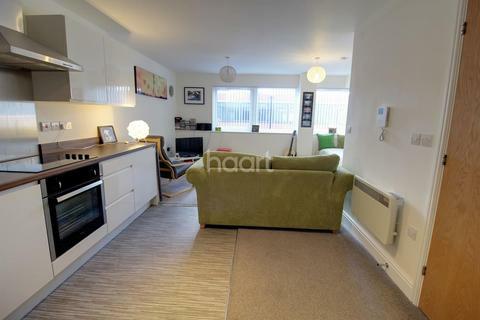 With allocated parking, electric heating and double glazed windows. 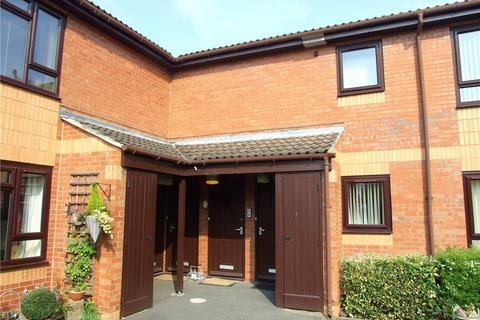 Currently rented at £525pcm. 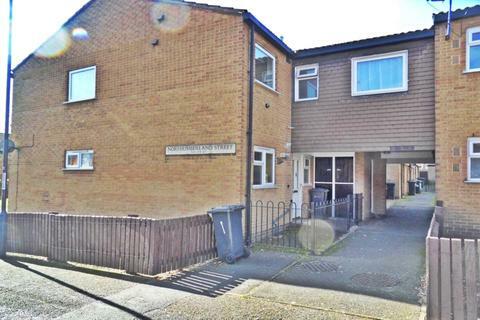 Marketed by Streets Ahead Estates - Derby. 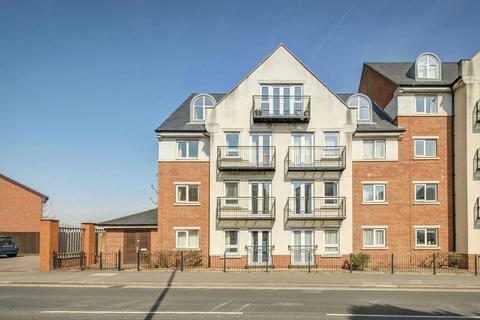 Superbly presented top floor apartment benefiting from open plan living, good sized bedrooms and within walking distance of the Vibrant City Centre Of Derby and all of the amenities the City has to offer. 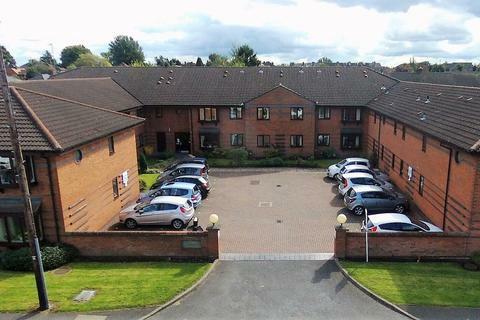 Lift/stairs access and allocated parking. 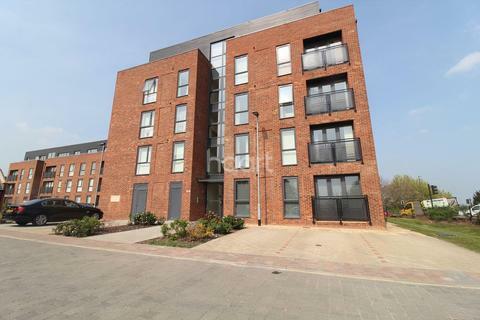 Superbly presented, 50% shared ownership property (Derwent Living), benefiting from open plan living, good sized bedrooms and within walking distance of the Vibrant City Centre Of Derby and all of the amenities the City has to offer. 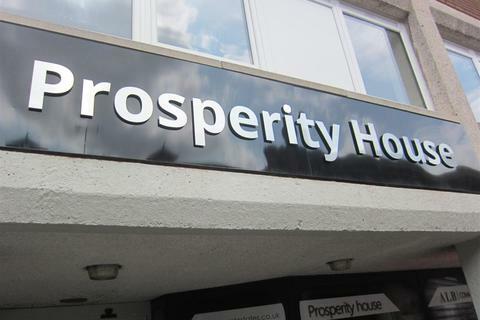 Lift/stairs access and allocated parking. 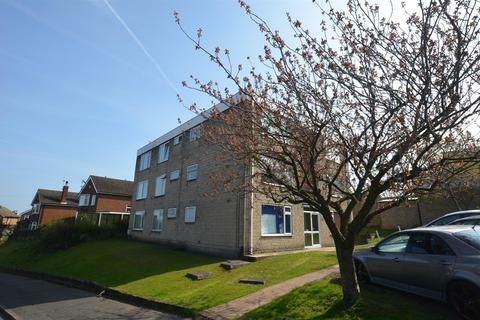 Well presented GROUND FLOOR apartment ideally located for the A50, A38, ROYAL DERBY HOSPITAL and MICKLEOVER VILLAGE CENTRE. 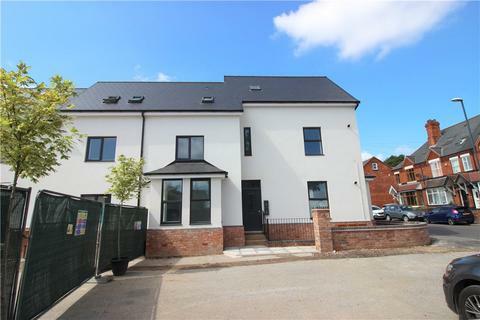 The property benefits from two double bedrooms, EN-SUITE to master, off road parking and SINGLE GARAGE. 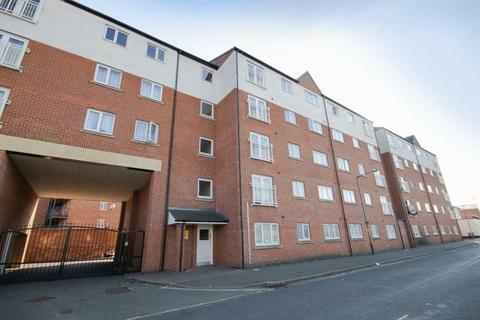 A well presented 2 bed purpose built apartment situated in the Normanton area of Derby. 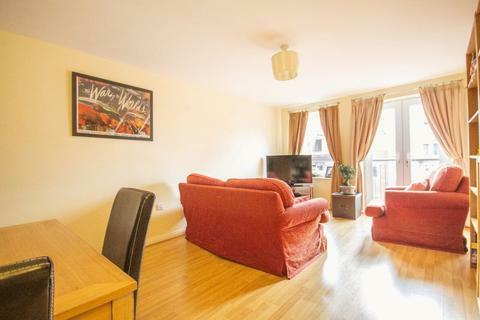 With 2 large bedrooms, kitchen with breakfast bar, spacious lounge and bathroom. With street parking. 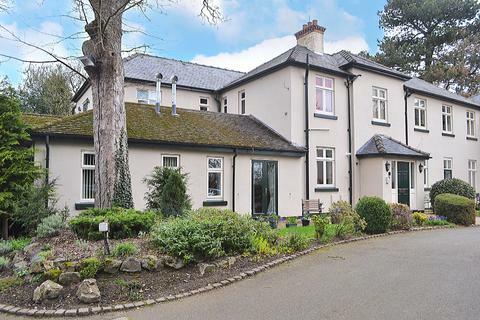 This property is managed by Derby Homes and has 105 years remaining on the lease. With maintainted gardens. 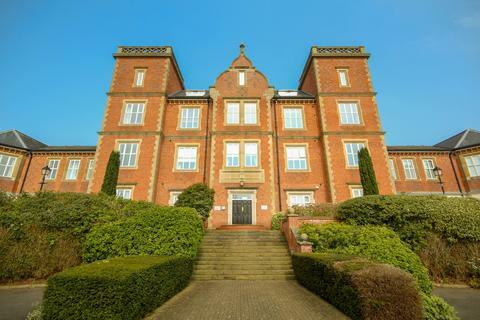 Enjoying a central location, just a short walk across the River Derwent from the vibrant city centre is this two double bedroom apartment with spacious living accommodation. NO CHAIN.